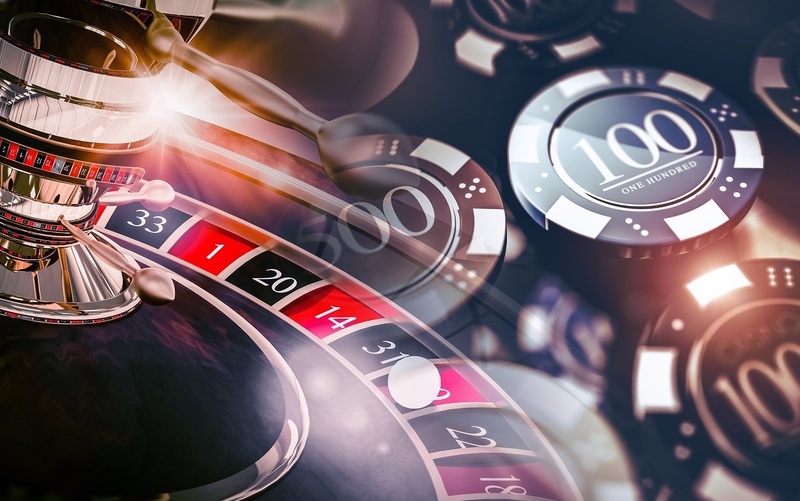 One of HireUkraine customers wanted to create a disruptive online casino app that provides online tabletop gaming experience in addition to slots and spins. The goal was to allow the players play their favorite tabletop games on convenient online platform, while allowing them to bet, compete and win the rewards while having great time with their friends. The task required designing and implementing all the underlying infrastructure, as well as full-stack web app development. The technology stack required for the project included React.js, Google Firebase, Google Firestore, ElasticSearch, Google BigQuery, Node.js, PostgreSQL, and DevOps expertise. HireUkraine fielded a team of three React.js developers (2 Middle-level specialists and a Team Lead) and a DevOps engineer, who accomplished all the tasks within 3 months. The project was completed on time and in full. We provide the ongoing feature development and support, while the project begins to scale successfully. "The score-keeping feature they implemented has boosted the number of new and returning users. Their advice throughout the engagement and outstanding attention to details led to high-quality and timely results. Their prices are too low for the work and effort they put forth."